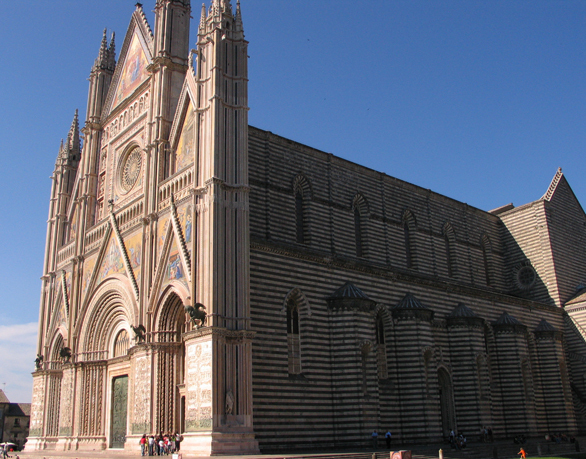 The city of Orvieto, over 3000 years of history contained in one of the most beautiful characteristic towns of Italy. 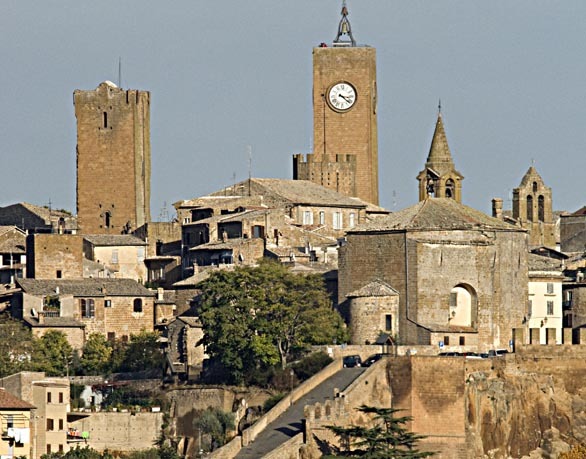 Once powerful Etruscan city, then papal, still offers visitors glimpses and unique attractions. 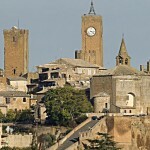 is crossed by a myriad of pipes and artificial spaces that were dug almost 3,000 years by the inhabitants of the Rock. Most of the more than 800 hypogean known (dati S.C.O.) consists of family cellars, that are now back in vogue in the wake of renewed desires of simplicity and genuine things. If they are of small and immense, on several floors, with large rooms and tunnels by winding paths. 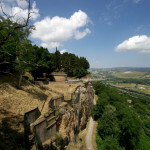 Because of the overlap population, that in a city like Orvieto is inevitable, they have created links between involuntary cave systems once autonomous. Below ground you can find the vestiges of a past that left little to the surface: the many medieval "throw" riddled underground. There have always been excavated citerns which were intended to collect every precious drop of rain water. 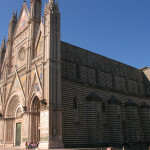 They are of all sizes and ages, from those huge, sixteenth, to those of a few cubic meters, of Etruscan manufacture, not sealed with plaster but with a powerful layer of pure clay. Also in Etruscan relate numerous tunnels ogival section, wells silos with refined masonry techniques and very deep wells equipped with climbing notches on the walls. Man's hunger for building materials pushed him into the bowels of his own City to get out from under what it took to build on. They were the veins of pozzolan and created immense underground environments variously articulated. 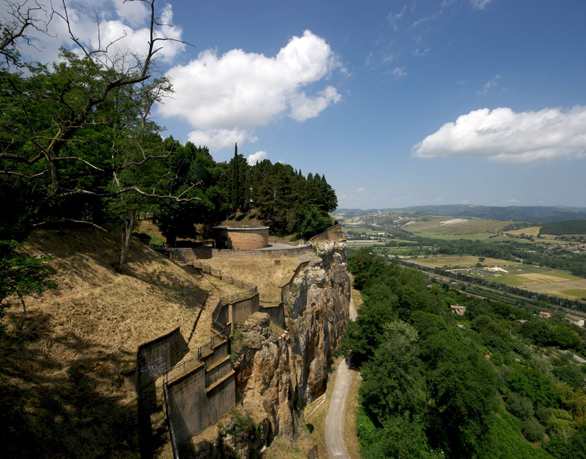 The underground world of Orvieto is very complex and should be investigated thoroughly, not only to understand well the undeniable historical and archaeological values but also to adequately protect what lies on the surface. 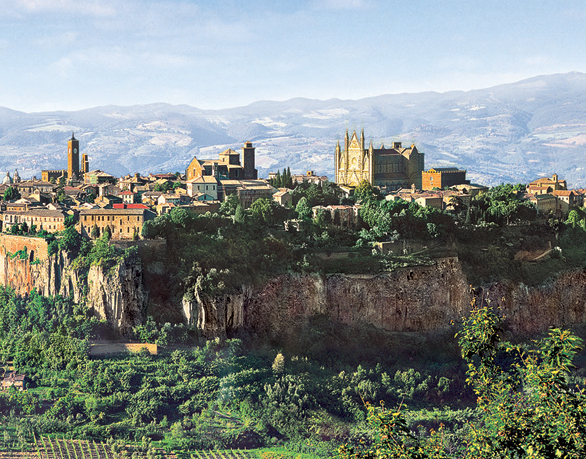 The other face of Orvieto, the underground, offers situations full of millennial charm, alternate realities against the surface that do not arise, however, in contrast with the city, but rather a complement, enrich it. 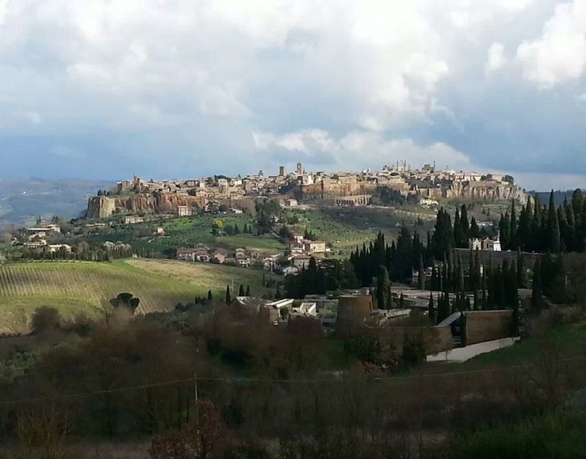 The inhabitants of Orvieto that have always been able to, or should, co-exist with the lesser known aspect of their rock, must now be prepared to reap the benefits that would result from the re-use of a heritage that is Orvieto, again, exclusive.